Home News / Latest Updates Sindh gov. appoints first Christian Advocate General in Pakistan. KARACHI: The Sindh Government has made the history by appointing another chief law officer of the province from the minority Christian community, the first one was M L Shahani. Salman Talibuddin Advocate was appointed as Advocate General Sindh on the terms and conditions as admissible under the rules with immediate effect, says an official notification issued here on Thursday. Talibuddin is currently serving as an additional attorney general. The post fell vacant in June when then advocate general Zameer Ghumro resigned following chief justice's remarks. Senior PPP leader Sherry Rehman credited her party for empowering the minorities according to Quaid's vision. M L Shahani was the first from the Christian community to be appointed as the Advocate General Sindh; and was later appointed as a judge at the Sindh High Court. Shahani obtained his L.L.B. 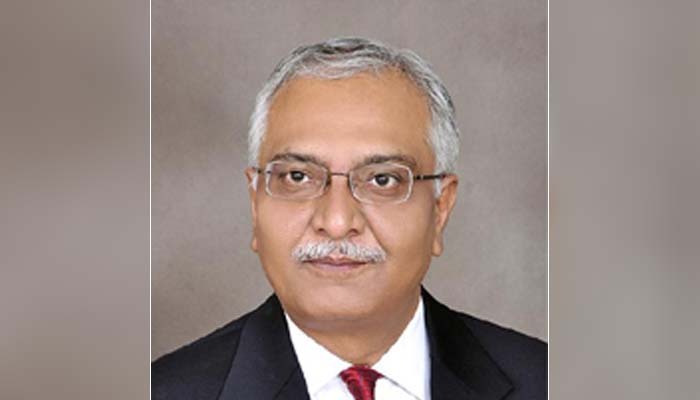 in 1973 from the University of Sindh and had a very successful law practice in Karachi, Sindh Province, when, in 1996, he was appointed Advocate General for the province.